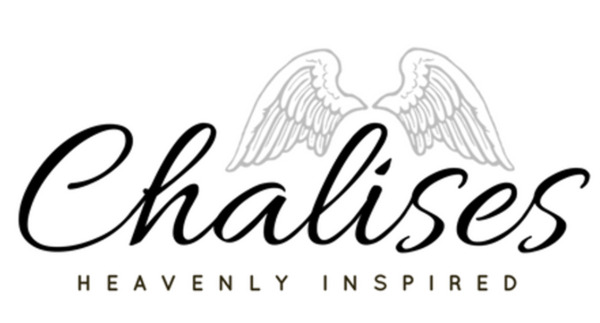 Made from Chalises Castille liquid shampoo with added garden herbs specifically known for hair growth and health and skin care. 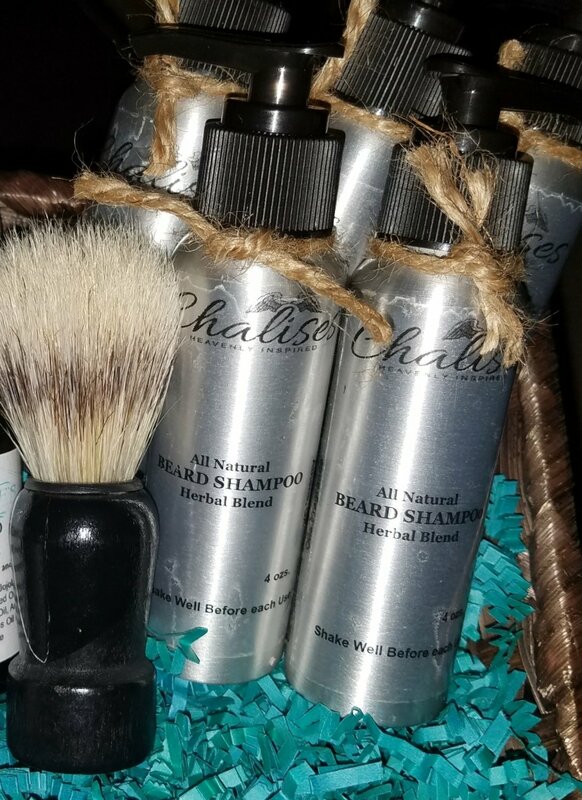 Cleanse, nourish, and detangle your beard with Chalises Beard Shampoo. Our all natural shampoo cleanses without drying or stripping away natural oils. Use with Chalises Beard Oil or Balm and say Good Bye to beard dandruff!